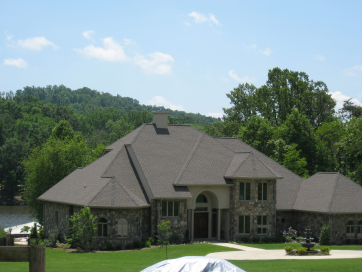 Are you looking for a Roofing Contractor in Johnson City, Tennessee? 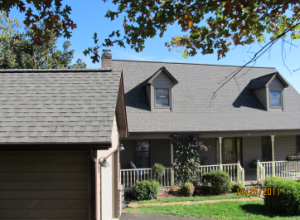 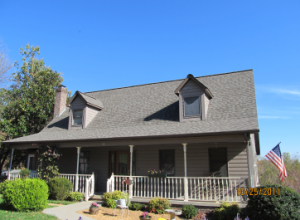 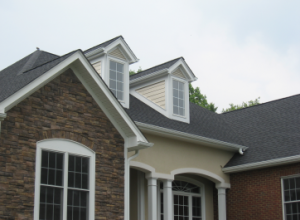 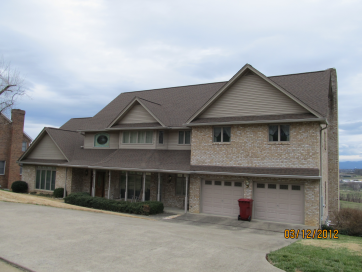 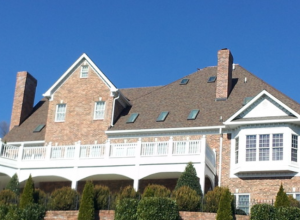 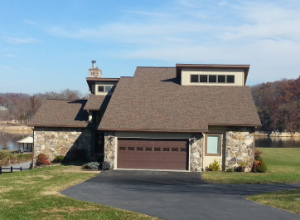 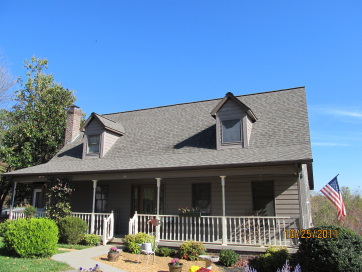 As a professional Roofing Contractor in Johnson City, we provide roofing estimates for asphalt shingle roof replacement and will take the time necessary to explain the roof replacement process and will show you asphalt shingles that will provide you with years of lasting beauty with the assurance of protection against weather’s elements. 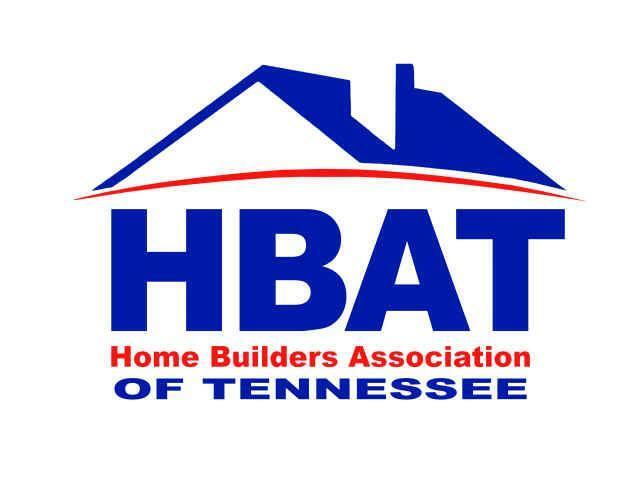 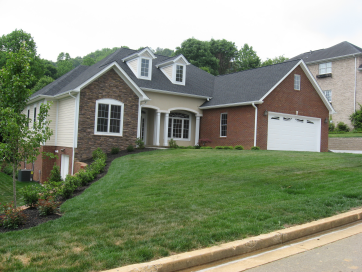 We are a licensed residential contractor located here in Johnson City. 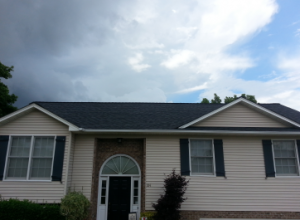 We service the following areas: Johnson City, Jonesborough, Gray, Kingsport, Milligan College, Fall Branch, Erwin, Bluff City, Piney Flats, Blountville, Kingsport, Elizabethton. 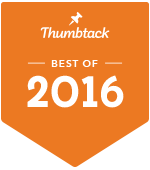 Our many years of experience helps us help you to make the right decision for the best roofing installation for your home. 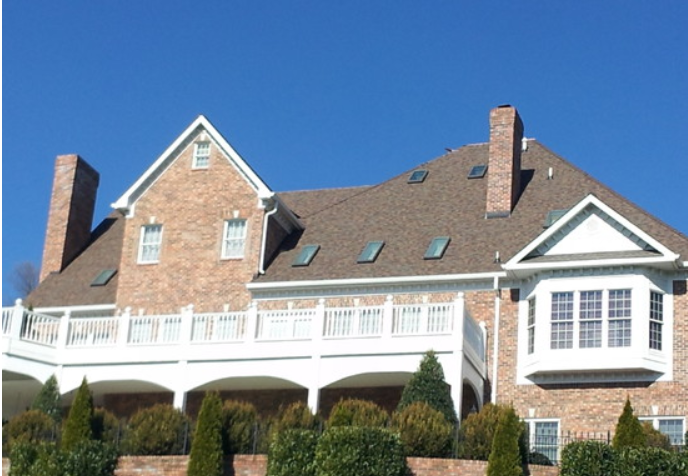 We provide you with roofing estimates so you will know exactly what your roofing costs will be. 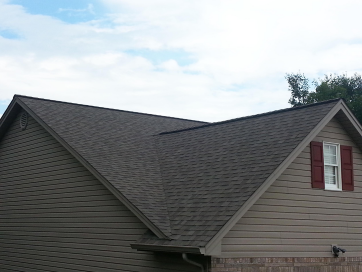 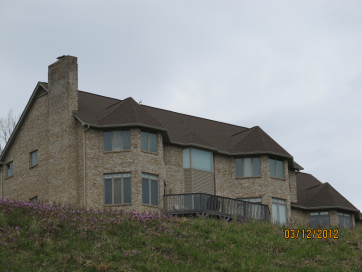 We are an Owens Corning Preferred Contractor and as such can provide you with extended roof warranty choices.